Why invest in a proprietary building technology system that doesn't grow with you? 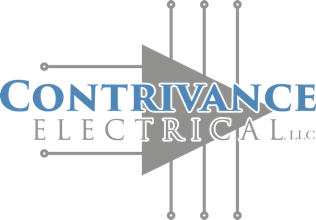 Contrivance Electrical specializes in low-voltage integration control systems custom-designed for your exact needs, with no standard limitations. And with an open-source platform, changing infrastructure is not only possible – it's your path into the future. Every solution is custom-tailored for your needs. We look at the big picture and the details to gain a deep understanding of your needs and design a solution that truly benefits you.